The fourth industrial revolution, Industry 4.0, is happening today. Recent progress in manufacturing automation requires fewer individuals on a shop floor to do manual work with and at machines. However, those people are now required to respond faster and more effectively to keep manufacturing up and running. Fortunately, the industrial Internet of Things (IoT) allows for applying real-time monitoring, workflow automation, predictive analytics, and other means to new verticals and businesses. It is no question that manufacturing processes are set to become more efficient than ever before. To help your operational teams keep up with the new speed of manufacturing, you need to provide the right tech solutions suited for smarter work on the ground. In the age of Industry 4.0, the key is to deliver critical information rapidly to the people in the field and on the shop floor when they need it. Here are some things to consider when looking to improve your agile workforce operations. 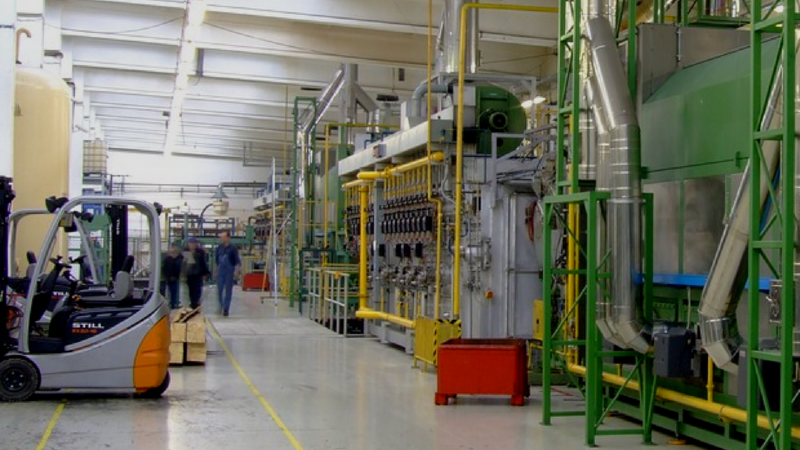 Continuous manufacturing is maintained by operational excellence on the shop floor. Today’s factories need to be run by agile and highly responsive teams who can resolve any urgent issue that threatens the continuity of manufacturing processes. It is vital that you establish a fast and reliable communication channel that directly links your operational technology (OT). A basic IoT device configuration will communicate with enterprise systems operators via alerts on desktop dashboards. It is then the operator’s responsibility to alert the mobile team of the issue. That is not an efficient practice. Instead of that, manufacturers are advised to develop a more reliable system to make sure that malfunctions, breakdowns, or quality issues are communicated instantaneously to the responsible team on the shop floor. Incident and task ownership within such a system needs to be transparent, visible, and trackable to avoid miscommunication and wasted work among incident responders. Do not let one missed email or radio call take down your manufacturing operations. Determine what critical information flows you can automate, and boost the agility of your floor team with targeted mobile alerts. At the end of the day, there is only so much that can help a mobile maintenance or quality assurance team. It is difficult to persistently check email or watch hundreds of stack lights in a busy manufacturing environment. 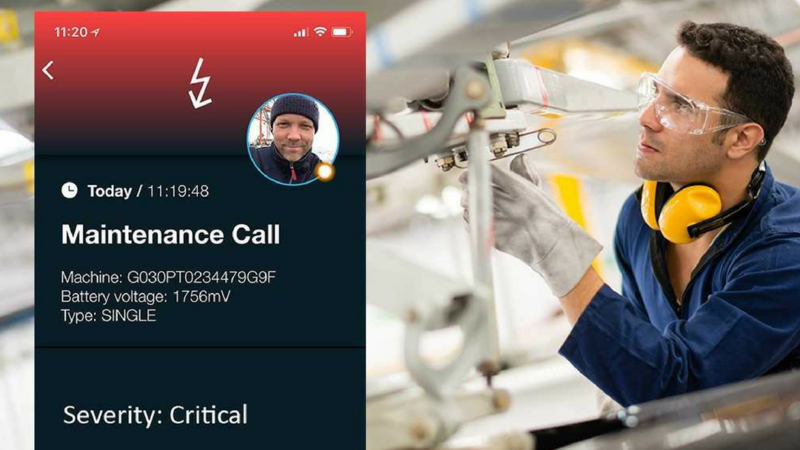 Derdack has developed a lightweight, out-of-the-box mobile alerting solution that addresses urgent and targeted communication needs of operations and maintenance teams out on the shop floor. SIGNL4 creates a direct pathway to modern Industry 4.0-style communication. It complements your SCADA, MES, ERP, and IoT platforms in minutes with critical mobile alerting capabilities. SIGNL4 really becomes an asset when it is linked with IoT, manufacturing apps, and systems, as it fully automates notification and work assignment flows. Of the many out-of-the-box integrations, SIGNL4 is compatible with Azure IoT, IoT Central, Logic Apps, Microsoft Flow and many other Microsoft products. 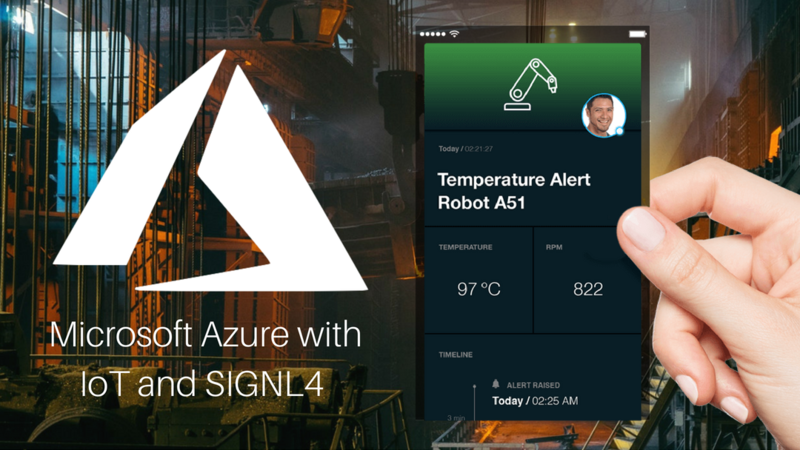 SIGNL4 takes actionable data you may see in an Azure IoT dashboard and packages it into clean, persistent mobile alerts that your team can interact with while on the shop floor. Integrating with a Microsoft product is made easy by using a premade SIGNL4 connector, developing a custom REST API, or by simply pasting your team’s webhook into external alert settings. After a couple minutes of configuration, your manufacturing team will not only be more informed, but rather more engaged in its work. With boosted responsiveness and direct team communication, SIGNL4 can take your team’s agility from good to great in the age of Industry 4.0. Assess your manufacturing operations. What is working? What isn’t? Talk to your workforce. Some issues you may be facing may be fixed or reduced by increasing connectivity across your pre-existing machines and systems. Industry 4.0 is all about automation and the continual optimization of your processes. If you do not stay on it, you will fall behind. Push forward into the new age of mobile manufacturing with an advanced cloud solution that connects the dots between your industrial IoT devices, your team, and your enterprise systems. Welcome to the future. Watch our demo video of SIGNL4. Learn more about the app on SIGNL4.com. DERDACK Enterprise Alert® combines automated alert notification workflows, 24/7 duty scheduling, ad-hoc collaboration and anywhere IT troubleshooting – reducing unexpected IT downtimes at large enterprises and organizations by 60%.